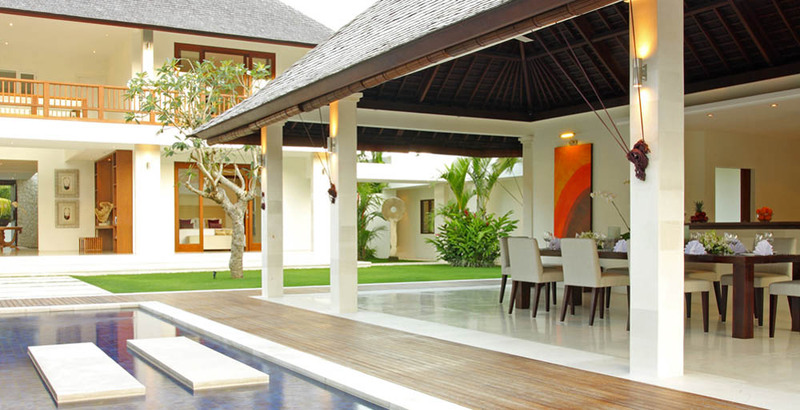 The villa Sati is a typical house of Bali because of its design. This renting is part of the Dea Villas complex including 4 others dwelling. 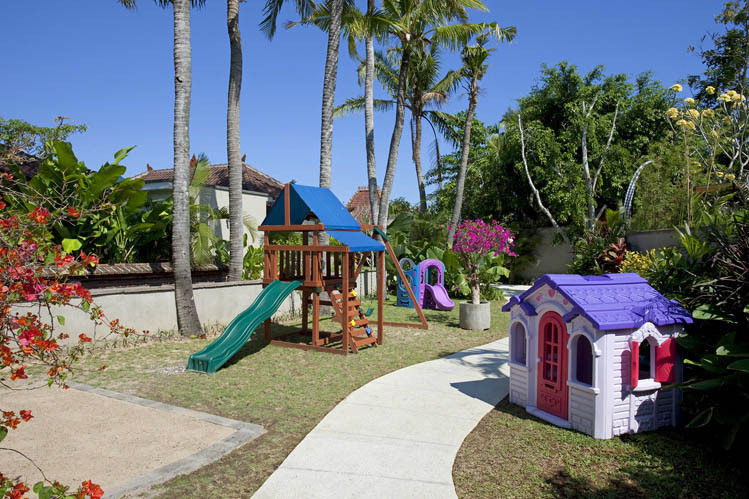 This property is perfect to spend holidays with family or friends. 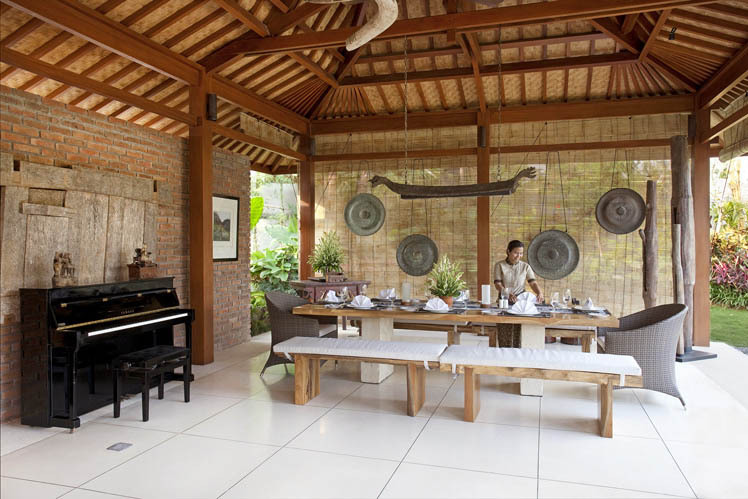 Moreover, it is a suitable place to discover the Balinese way of life. Its name originates from the Hindu goddess of prosperity and conjugal pleasure. 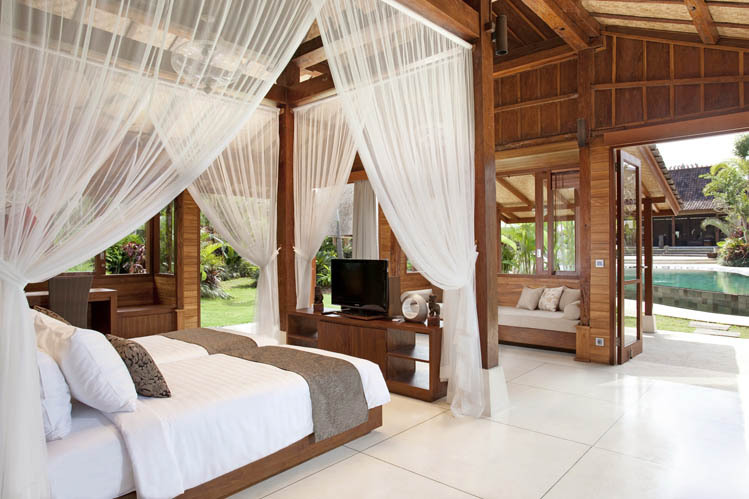 It provides also all the modern conveniences in order to benefit from luxury and elegancy during your entire stay. 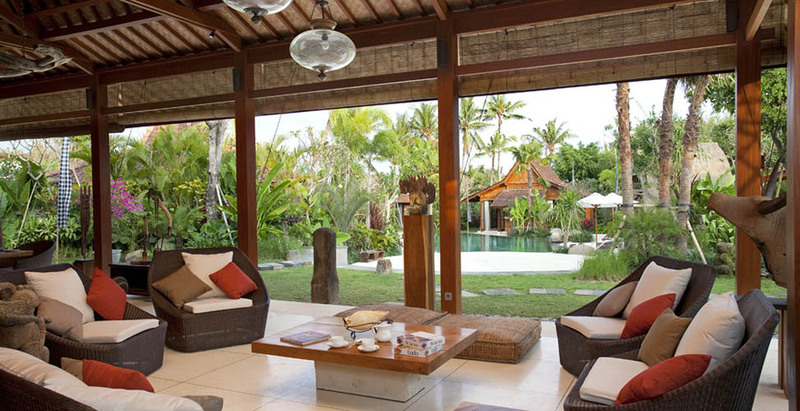 This villa in Bali could accommodate up to 8 persons divided up in 4 bungalows (4 extra beds are available). So, you will have intimacy and calm. 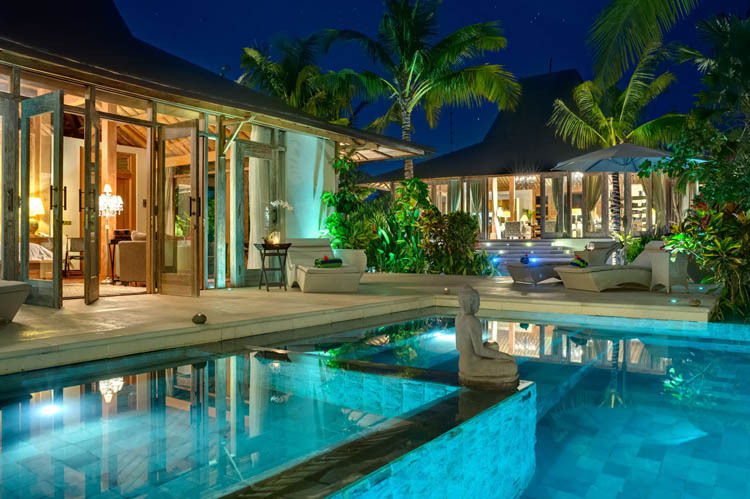 Each of the bungalows are placed around the pool. 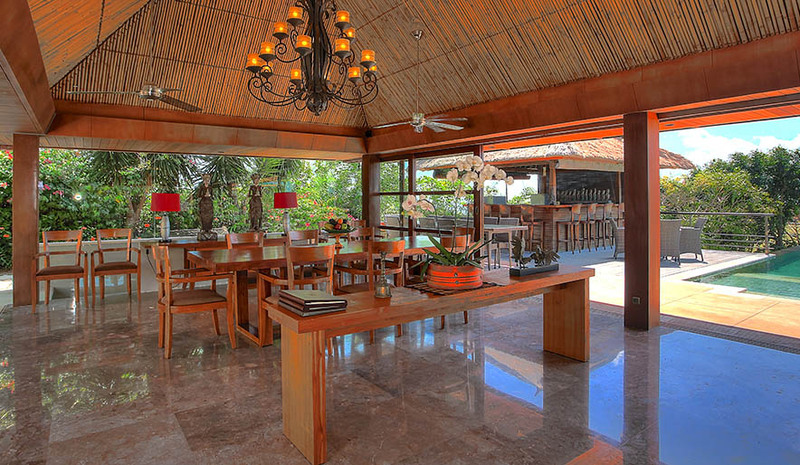 The dining-living room shape a pavilion. This one is open-sided which makes you take advantage of the climate favour. 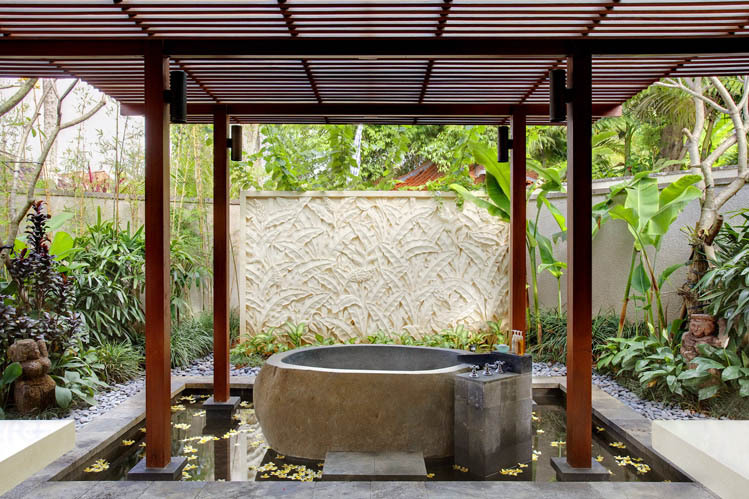 Likewise, the free form pool is large and is surrounded by many relaxing area. 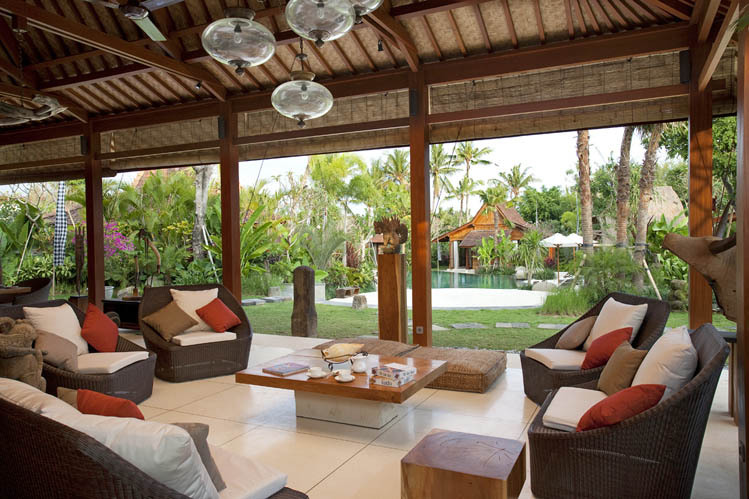 Located in the Canggu district, this villa is perfect for resting and benefit from pleasures that offer the island of Gods. Indeed, it is known for its rural side and its calm. 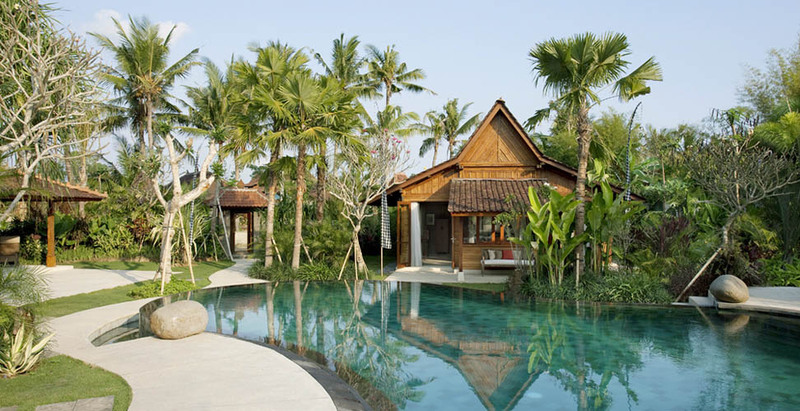 Moreover, many rice paddies and dream beaches are in this area. 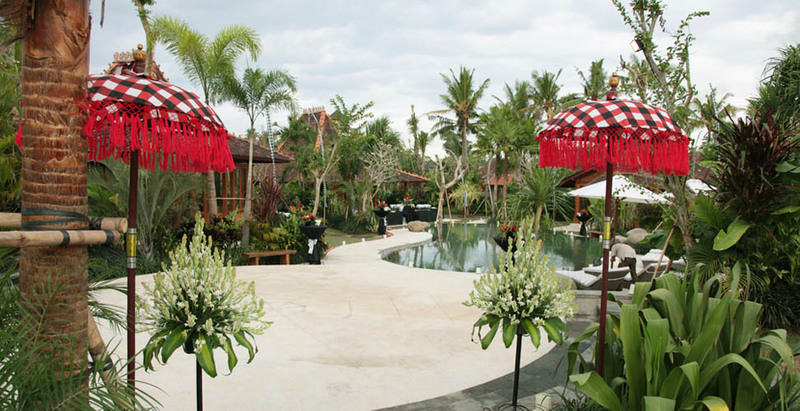 You will be also able to access for free at the canggu club suitable with all the family. 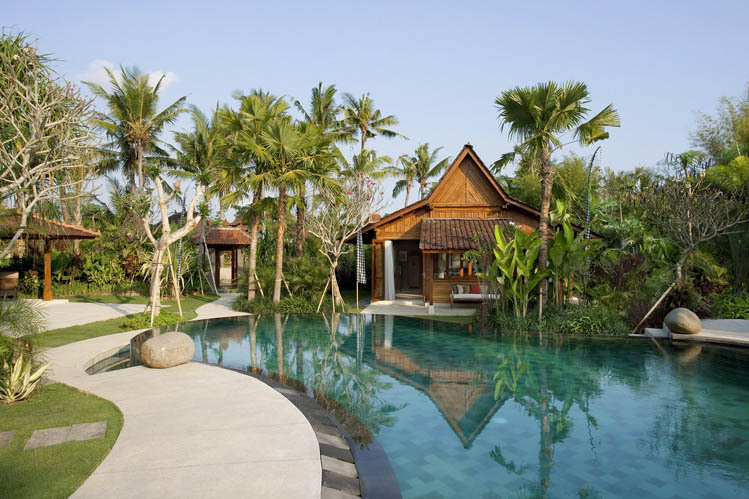 Besides, it will be easy for you to discover Seminyak and Kuta by car. Those ones are fulfilled of activities, bars, restaurants and stores. Thereby, the villa Sati is an unusual place on the island of Gods. 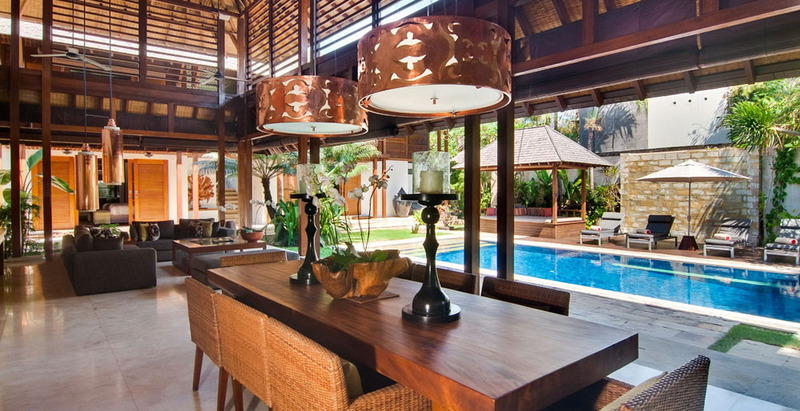 It is a mix of the Balinese culture and modern luxury. The house will satisfy all your family or friends. All is forecasted for your comfort during your entire stay. 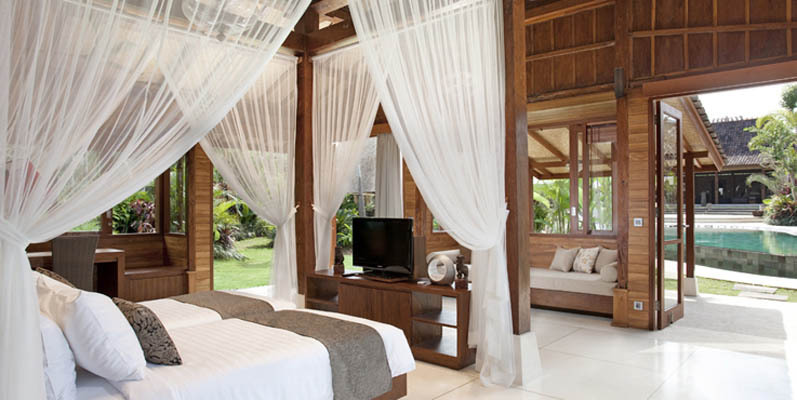 So, you will be in the best conditions to spend unforgettable holidays. 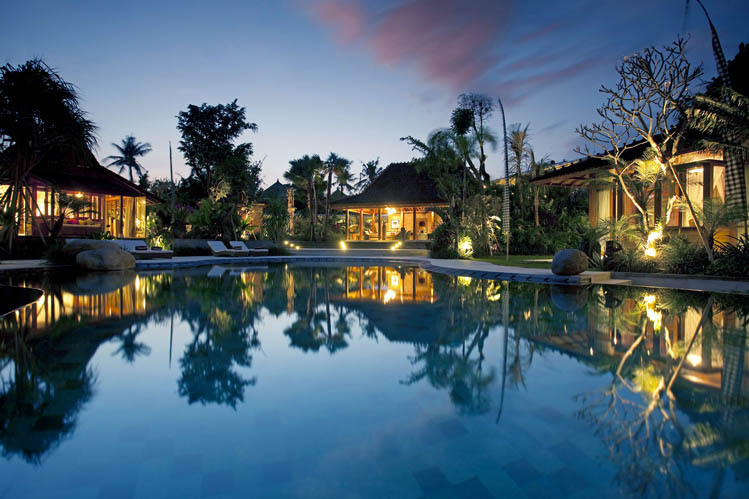 You will discover the art of living Balinese and feel its bewitching spirit.